Commercial and residential properties in Tulsa, Oklahoma are always susceptible to water damages, it can come in the form of leaking pipes, burst pipes, broken appliances, and heavy storms. If you allow water to seep into your structures or have items sitting in water for a long duration, there’s no doubt that you will incur significant damages and in worst case scenarios, complete losses. To prevent this from occurring, act quickly and contact the water damage restoration experts in Tulsa, OK, ServiceMaster by Ike, as a fast response is the best chance you have at reducing damages and rescuing at-risk materials and belongings. With our water damage restoration services, our professional experts will be able to cleanup the affected area of debris, remove standing water, salvage and clean content, and sanitize the affected area to eliminate any bacteria or mold growth. Our water damage technicians handling your property are all professionally trained and experienced. 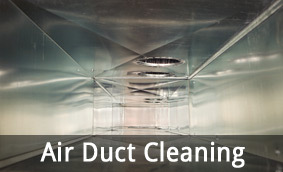 They utilize equipment such as air movers and dehumidifiers in combination with advanced methods and techniques to combat water damage and to successfully restore the structures of a property. At ServiceMaster by Ike, we also provide emergency services for fire and water damage in Tulsa and Broken Arrow, OK. 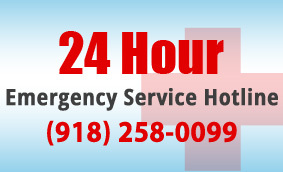 Meaning our lines are open and available 24-hours a day, 7 days a week for emergency services. We know that disaster can strike at any hour of the day or night, so we want to be available to you when you can’t afford to wait an entire day before another restoration company can arrive. 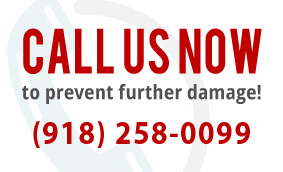 When you contact us for emergency services, we’ll quickly put together a team of our water damage experts and have them on their way to your location in just hours to begin the damage mitigation process. For all water damage restoration services in Tulsa or Broken Arrow, Oklahoma, trust the disaster restoration experts at ServiceMaster by Ike. 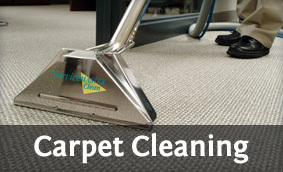 We’ll do everything possible to restore your property back to its normal condition in a timely manner. We’re dedicated to give you a safe home or office you can return to.